We've all seen the classic silver Airstreams that you can hitch to your truck and pull to your favorite campground in America. 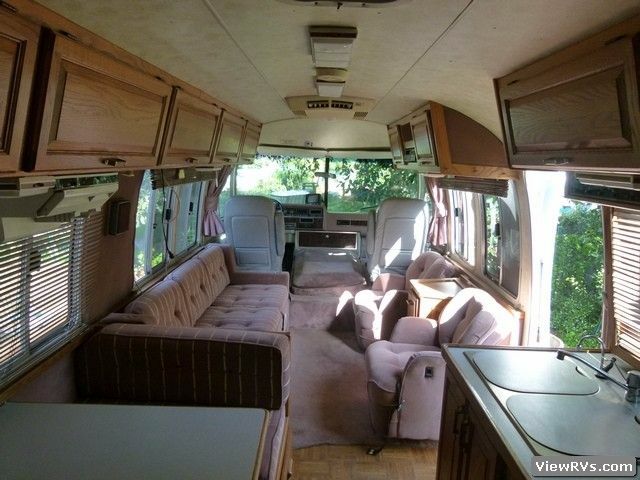 However, there are other Airstream models that are seen a little less frequently on our highways, one of which being this rare 1988 Airstream 345 motorhome. The best part is, this vintage Airstream can travel far and wide even if you don't own a truck. 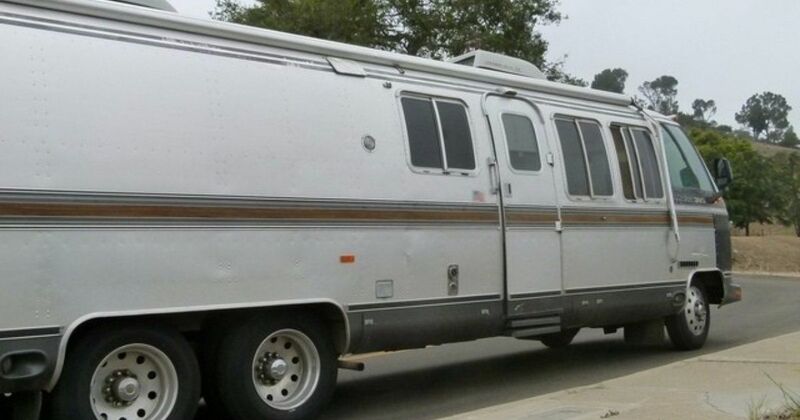 At 34.5 feet (10.5 meters), this spacious Airstream has a lot of potential for an individual or family looking to add some adventure to their lives. Despite its age, everything is in tip top condition and looks just as it did the day it was put on the market. Take a look for yourself below. When you step inside this Airstream, you'll be delighted by how full of natural light it is. Large windows allow the space to stay bright and open during the day. This Airstream is perfect for a well-deserved family vacation as there are plenty of places to sleep. 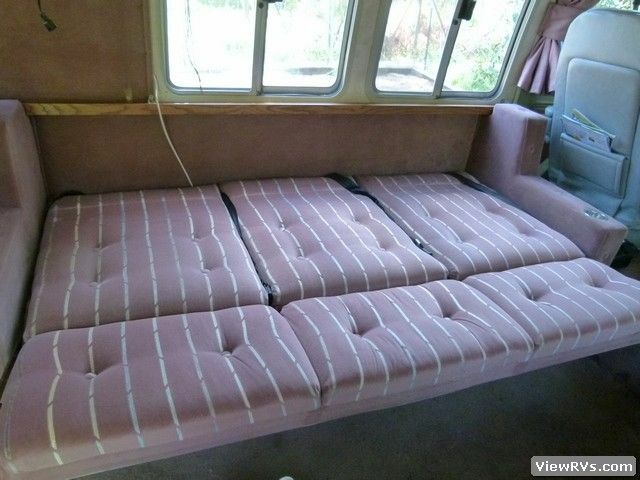 Here you can see how the couch folds out into a cozy bed. This is a perfect nook to cozy up in and read a book or watch the news in the morning. 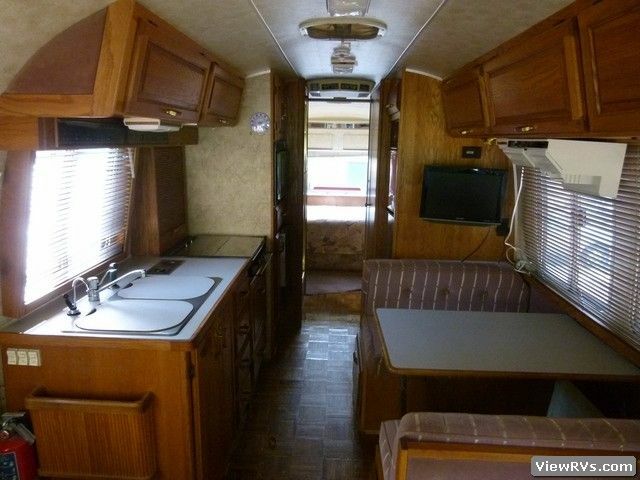 Looking towards the opposite end of the motorhome, you will see through the large kitchen and into the private bedroom. 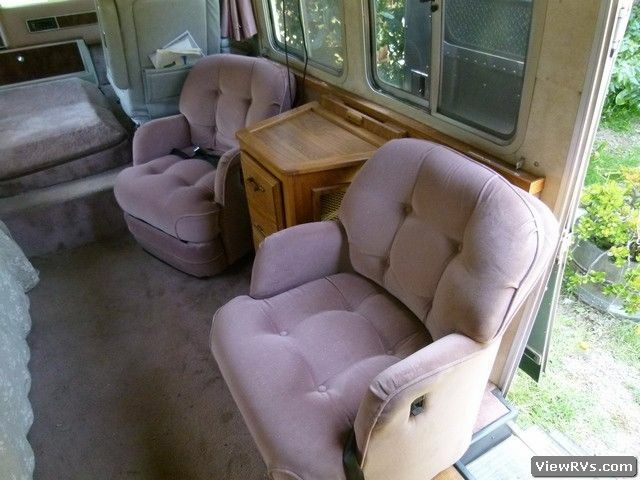 The spacious dinette can also be converted into an additional sleeping area. The most important part of the RV: the bathroom. 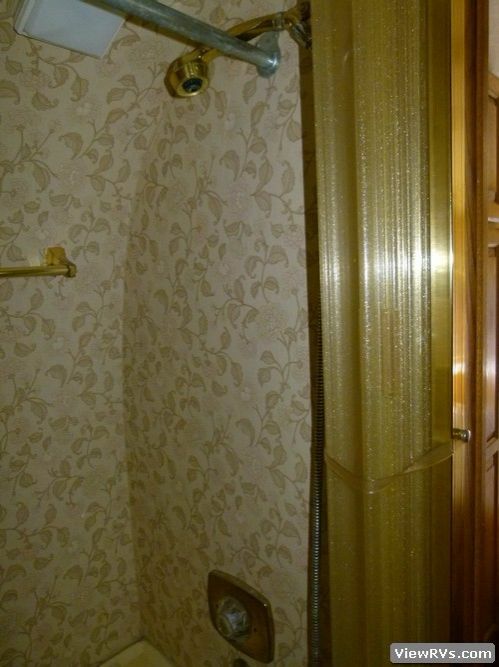 Forget about using the campground's public restrooms when you have your own personal shower right inside the Airstream. After a long day of exploring, nothing is more enjoyable than plopping down onto a soft mattress and burrowing into the covers. Don't forget to share this Airstream with your friends on Facebook, Pinterest, and Twitter! 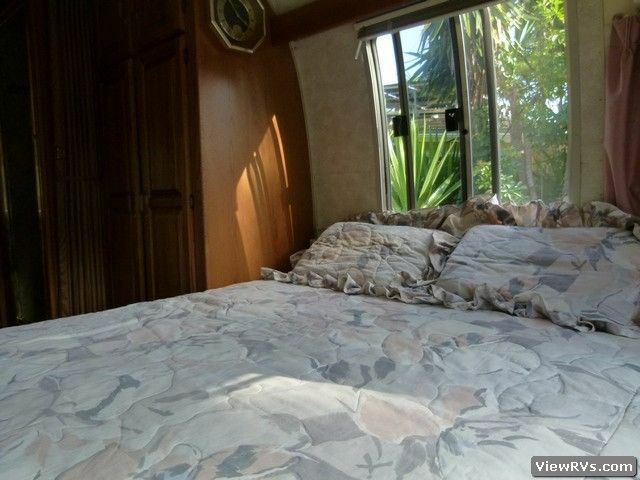 This Malibu Airstream sits on a huge, private sanctuary just minutes from the beach.